In today’s challenging times, businesses, charities, communities and indeed the world need transformational leaders – people who inspire us to be the very best versions of ourselves possible. Our focus is on quality, not quantity. You will learn some of the most dynamic skills that NLP has to offer, in more depth, for career success and quality of life. This course goes beyond simple leadership training. It elegantly knits knowledge and practical skills together with all the benefits of Applied NLP to help you BECOME an inspirational and transformational leader, capable of influencing at the highest levels. The 91 Untold Diploma of Applied NLP: Leadership course teaches you to embody the traits of successful leaders and to ‘be the change’ in your organisation or community – recognising that by changing yourself you can influence how others ‘show up’ around you. The programme further distils a set of skills, attitudes and behaviours that enable you to influence with integrity and charisma; aligning individuals or a team behind a shared mission or vision. 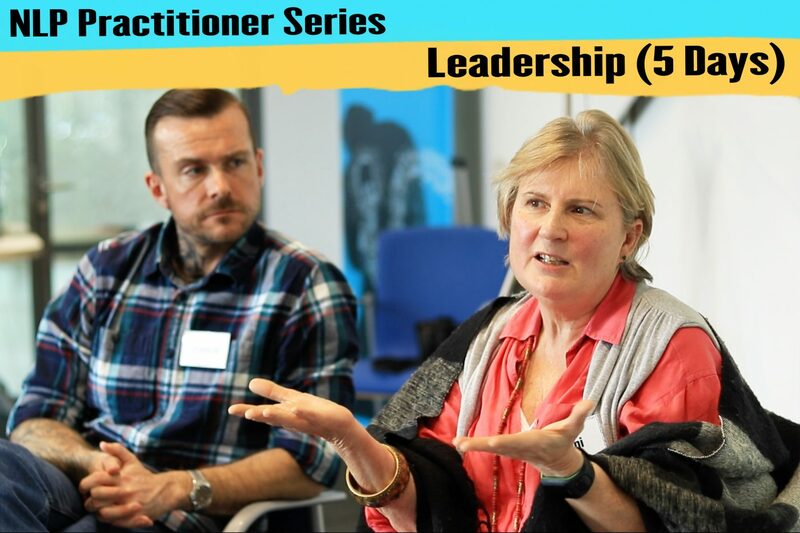 On this NLP leadership course, you will learn powerful communication and negotiation skills, and unpack the mysteries of motivation to maximise the chance of you achieving your goals successfully and inspiring others to do the same. The course explores how a coaching-based leadership approach can help you develop skills to support people in your team or circle of influence to move beyond any barriers that may have held them back from achieving at the highest levels. In business, good leadership promotes a happier, more confident, responsible, and courageous workforce. In communities great leadership has the power to change the world. Gain management skills to empower others to problem-solve and find solutions to their own challenges. Explore how change happens at personal, organisational and community levels. Embrace tasks you dislike; from cold-calling to presentations, and learn to inspire others to do the same. Learn how to build win-win relationships and negotiate with impact and integrity. Discover how to motivate and support, even challenging, people, and create goals your team or group can get behind. Learn the tricks used by motivational speakers to positively impact the emotional state of an audience and manage energy. Understand how stress impacts every level of our neurology and physiology and gain powerful techniques that diffuse it. NLP leadership techniques are very practical, proven, and feel quite natural in their execution. This is because NLP has been modelled from successful human experience, and the “difference that makes the difference”, captured and distilled so that it can be easily replicated. NLP utilises what we do naturally and teaches how to harness these skills so that they can be used consciously to help us achieve our desired outcomes. Who joins the Diploma of Applied NLP: Leadership? This course is delivered in Bristol by our team of highly experienced trainers led by Neil Almond (mentored by John Seymour). It will be suitable for anyone with an interest in developing high quality, practical leadership or NLP skills. Existing NLP Practitioner graduates may also wish to attend to deepen their skills and learning with an applied leadership focus and to gain confidence and congruence as a leader. If you have a responsibility for leading or developing staff and want to feel better equipped to facilitate practical, pragmatic, change. If you lead or work in an organisation that wants to build a coach-based culture and system for talent management and retention. If you are a charity or youth work professional and want to lead with integrity and ethically impact your client group. If you have a mission or vision that you want to align people behind or inspire to action. If you’re an existing leader who wants to increase staff engagement, motivation and responsibility. If you are new or are aspiring to management and want to embody the characteristics of successful leaders and coaches. If you want to develop your coaching skills or build confidence. The course is designed to support leaders and would-be leaders regardless of whether they seek to lead formally, informally or covertly. Similarly, the skills are contextualised for business, enterprise, charity, community and life leadership. The Diploma of Applied NLP: Coaching, the Diploma of Applied NLP: Leadership and the Applied NLP Practitioner are accredited by ANLP. We believe that ANLP (Association for Neuro Linguistic Programming) provide the most robust and unbiased certification processes available in NLP and therefore our certificates include the ANLP seal as a mark of quality. The Diploma of Applied NLP: Leadership is a stand-alone module of the 91 Untold Applied NLP Practitioner programme which teaches existing and aspiring leaders and coaches a set of applied psychological techniques that enable them to facilitate pragmatic change, motivate action, and increase engagement. Master Class and Integration (2 days) The programme is designed to build confidence and congruence enabling coaches and leaders to influence with integrity, and apply their learning directly in their lives and workplaces. 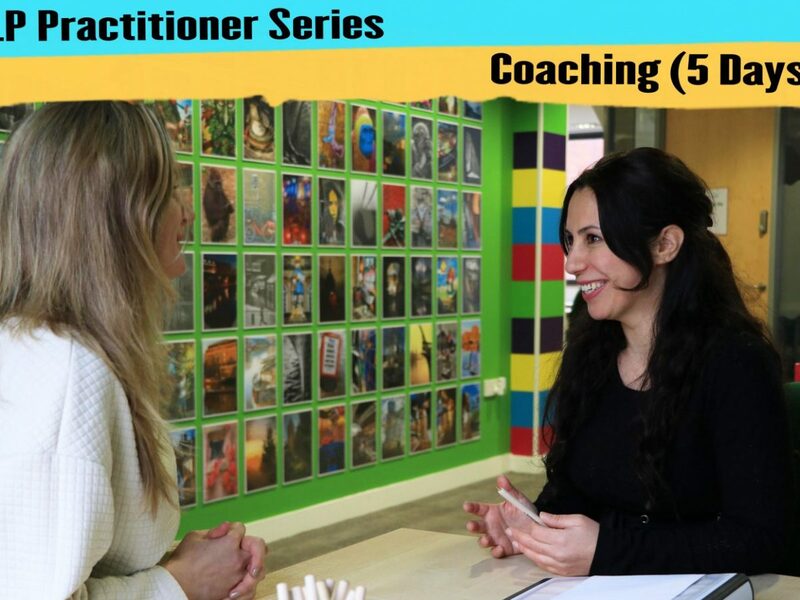 Students can also attend a further 6 day Diploma of Applied NLP: Deep Change Coaching in order to be certificated as a 91 Untold NLP Advanced Practitioner (total 18 days). NLP is a set of skills for communicating more effectively with yourself or others. However, it is far more than ‘just a set of techniques’. At heart, it is both a set of models, and a set of communication skills in the domain of subjective experience and consciousness. The skills focus on both the intrapersonal (within a person) and the interpersonal (between people). Taken together these models and skills constitute a new and innovative discipline that has grown vigorously and produced significant results in many different fields. NLP can be summarised as a powerful set of applied psychological skills for change, for learning and for accelerating personal and professional development. Over the past 30 years John Seymour has led the British NLP Training field. His gift for making the complexities of NLP profoundly simple, and the practical applications life-changing, have made him one of the most popular NLP trainers in the UK. 91 Untold courses have a well-deserved reputation for being highly ethical, effective and full of humour. Our focus has always been on helping our graduates to develop sublime NLP skills together with a pragmatic approach that helps them put these skills into practice. Our trainings have traditionally run in Bristol and London over 18 or 20 days, and whilst we still maintain this approach as the A-Grade in NLP education through our NLP Advanced Practitioner programme, we recognise that the world is changing and that old models need to be tweaked to ensure they work in the modern world. So, used to being at the forefront in NLP thinking, we’ve innovated and found a new way of delivering our courses in Bristol that we believe maintains our high training standards whilst making them more flexible, practical and manageable. To achieve these changes John has partnered with one of his former apprentices Neil Almond. Neil, now an ANLP certified NLP Master Trainer in his own right has worked with John for years, as well as running Whatever Life Throws (a popular London-based NLP training organisation). He also has an impressive CV; having delivered projects for many of the UK’s top organisations, facilitated sessions in Downing Street and worked with industry leaders such as Sir Richard Branson. We believe that this new approach will combine the best of John’s wisdom and experience with Neil’s fresh, innovative, applied approach. 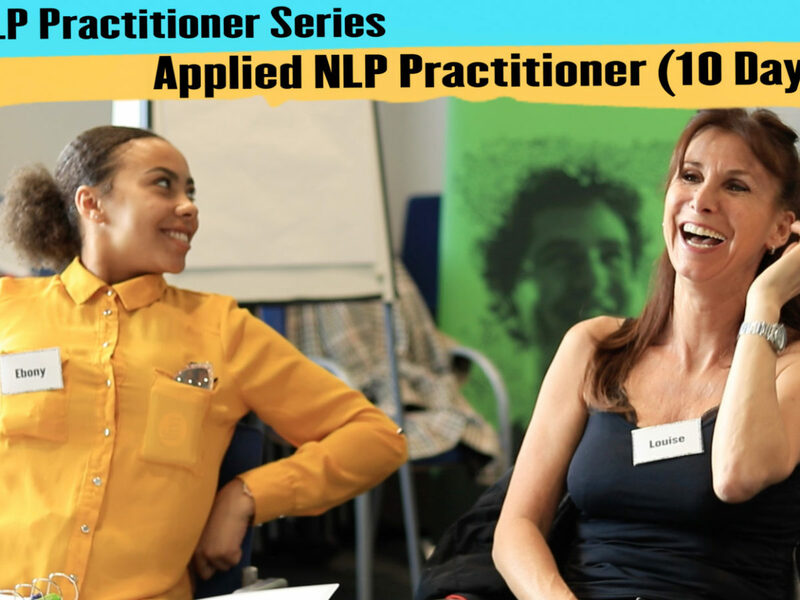 Applied NLP brings all of the great skills from traditional NLP trainings, but by studying them through a specific filter – such as coaching, leadership, social enterprise, autism etc – it tends to make them easier to learn and apply to practice. This new approach helps to build confidence and congruence in less time and ensures that learnt skills are actually applied to practice and used beyond the training room. Friendly payment terms are available. * Rate available for individual self-funders and registered charities paid in full (or agreed first installment paid) by course commencement date. 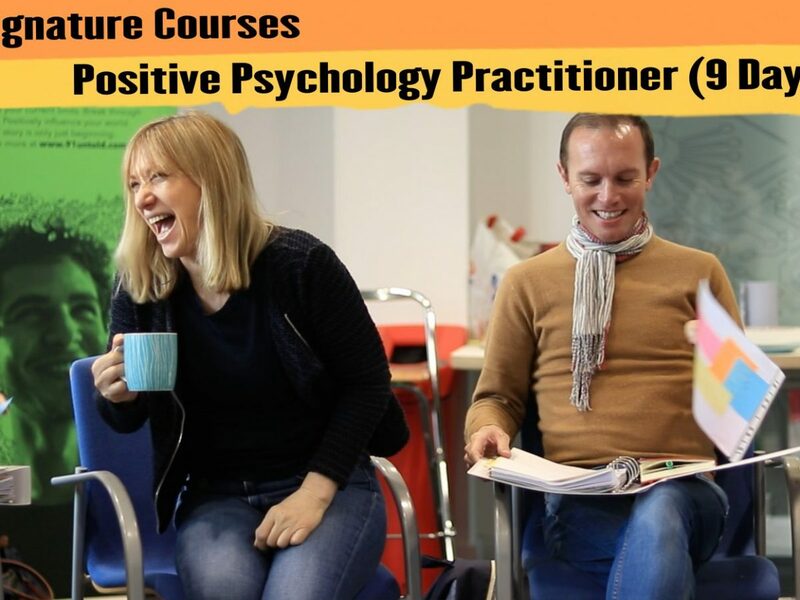 ** To qualify for Graduate CPD price you must already be a certified NLP Trainer from a recognised school and of at least 10 days trainer contact time in duration. Copies of certificates will be needed. We’d love to hear from you. Please put your contact details below and a brief message about what you’re interested in, and we’ll be in touch as soon as possible. Or, give us a call on +44 (0)117 325 8000. Enter your details and a message below and we'll get in touch as soon as possible.